Featured Artist Vesna Peisc's typographic submission to the TIME Chapter is now available for download! 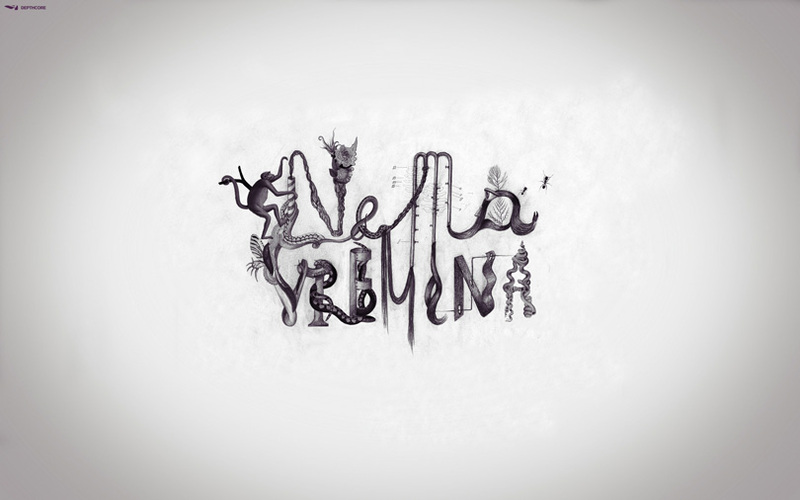 "NEMA VREMENA means NO TIME in Serbian. Work inspired by process of evolution, nature, organic things and anatomy."